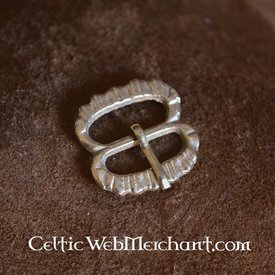 This buckle is a replica of a 16th century piece. 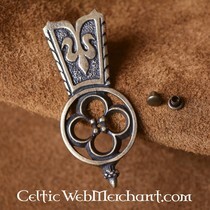 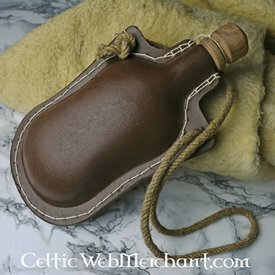 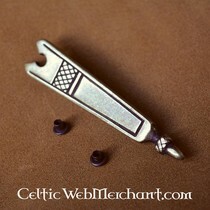 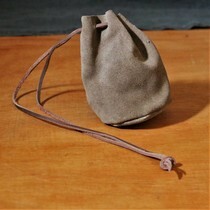 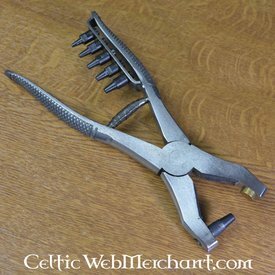 It clearly is made in the 16th century fashion and was used in France, Germany, Italy and England. 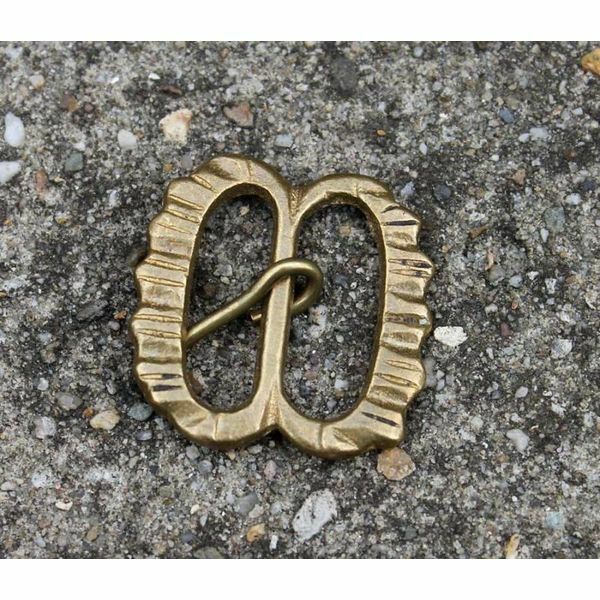 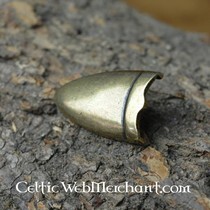 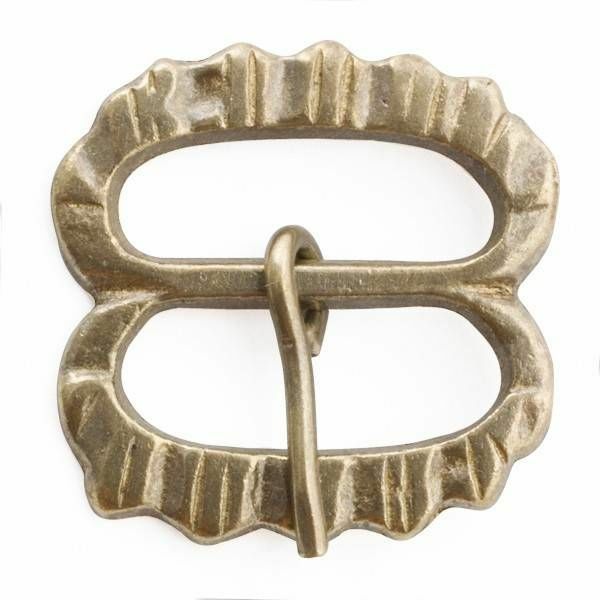 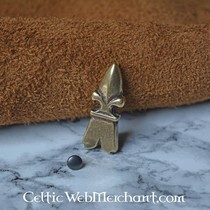 This brass buckle is handmade and is 2,8 cm long and 2,9 cm wide. 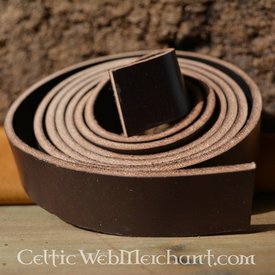 It can be used for belts up to 20 mm wide.